The homes would cost $5,000 to $20,000. 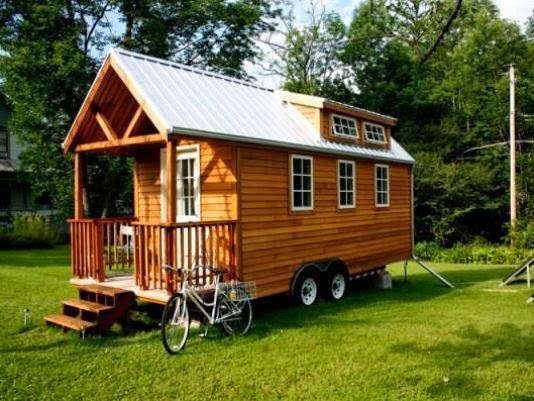 The group would sell the homes to customers, then use the profit to build more tiny homes for the homeless. "We plan to build tiny houses for the general public and take the profits and plow them into materials for the homeless," said Scott. Homeless families would then go through a screening process and help complete the work to build the home they would live in. Scott says they're still in the early stages of figuring out how the program would work and where the homes would go. But, the group says providing a roof and for those without could make a big difference. "The same bed every night, a place to shower, lock the door, accept mail, come and go as you please, I think it's critical that we have that foundation," said Harley Parson, a volunteer with Idaho Tiny Houses. We took the plan to Jean Lockhart with the Boise Rescue Mission, who says she supports it. "I think it's a great opportunity, I'm really excited about it, I think it's going to be a perfect fit for many people," said Lockhart. She says a big key to the program success would be educating families on how to take care of their new home. Lockhart says while it won't fix everything, it could definitely help. "I definitely think it could work in Boise, I think with the right screening and the right training, this definitely could be something that's a benefit to the homeless," said Lockhart. For more information on the organization, click here. Tent City Urbanism Book Release! 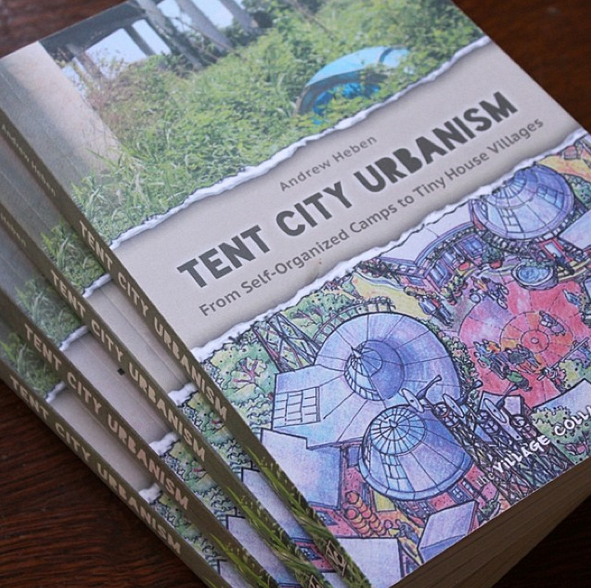 Tent City Urbanism: From Self-Organized Camps to Tiny House Villages was published a few days ago. If you've enjoyed this blog then it is definitely worth checking out. Currently #1 on Amazon's Hot New Releases in Urban Planning & Land Use Planning. 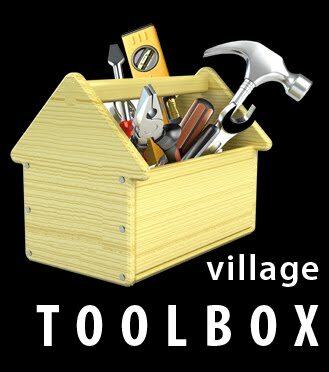 You can order a copy via the Village Collaborative or Amazon. A village in a box—seriously, it all fits in a single shipping container!